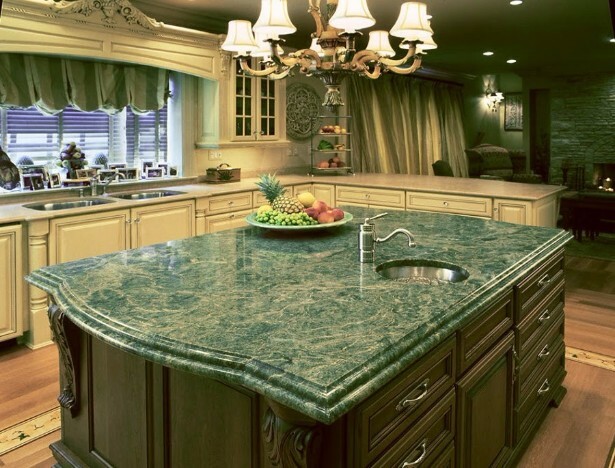 For centuries, marble has been used for many purposes like building construction (who doesn’t know Taj Mahal?) or sculpture (we can never forget Michelangelo’s Pietà). 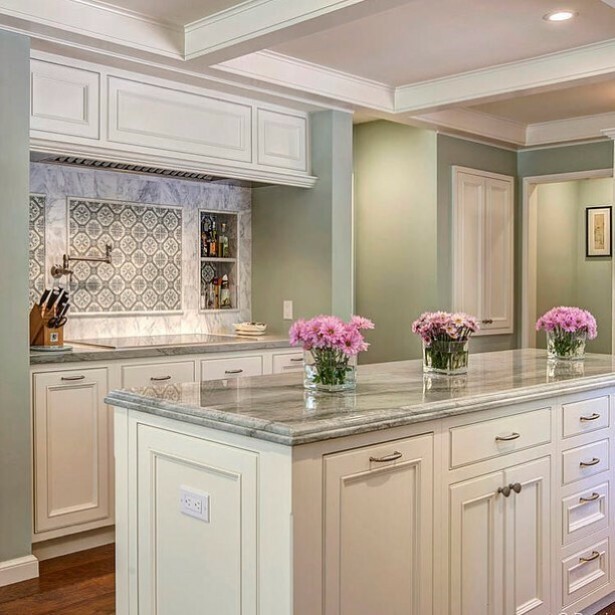 Not so far ago, especially in the beginning of the 20th century, marble started to be seen as a home decor element, bringing elegance and luxury anywhere it was, which made this stone an extremely desired one. 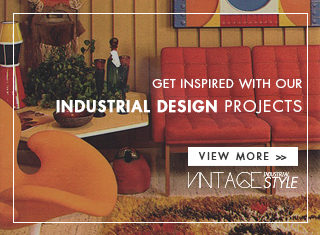 Till the mid-century, it saw its pinnacle, but then its high maintenance and new design movements dictated its decay. 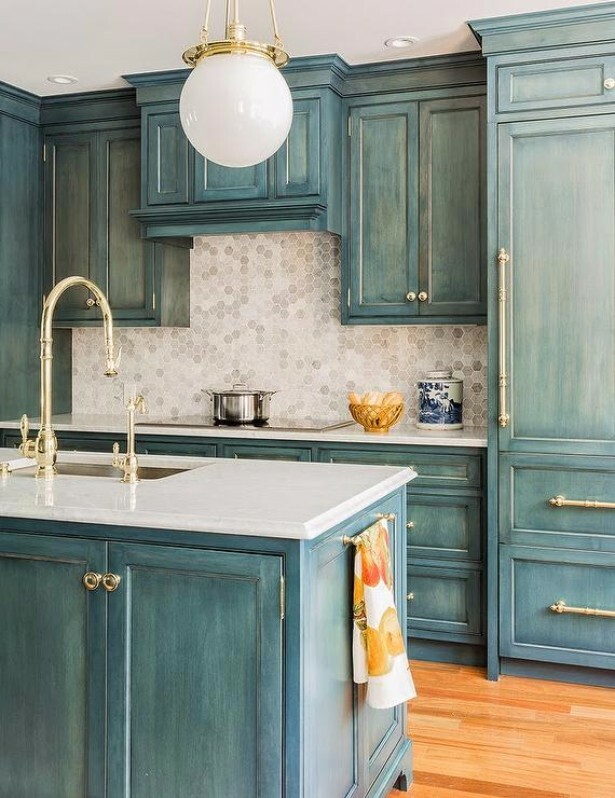 Luckily, nowadays marble is back, transcending its primary use – even Macbooks can have a cover with this stunning print – and we couldn’t miss the opportunity to enlighten you on how to use marble in your vintage kitchen decor. 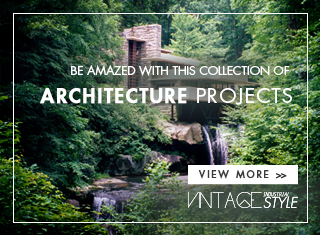 Check our tips below. 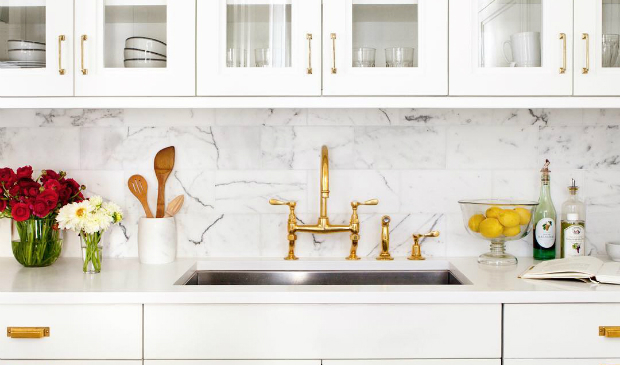 If you’re a marble aficionado, this tip is exactly for you! 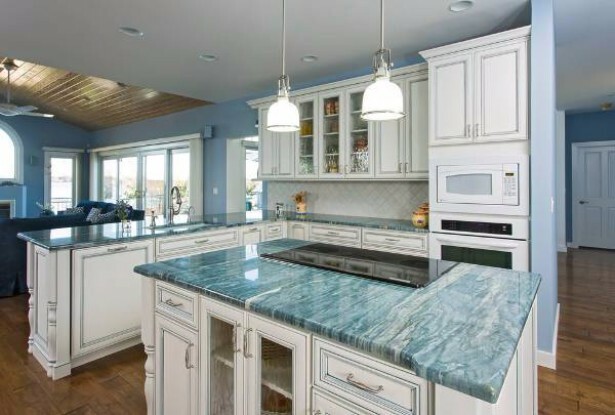 By filling your kitchen countertops and backsplash with marble, you’ll not only be making a statement but also bringing your vintage style some edge (more classical or more contemporary depending on the type of marble). 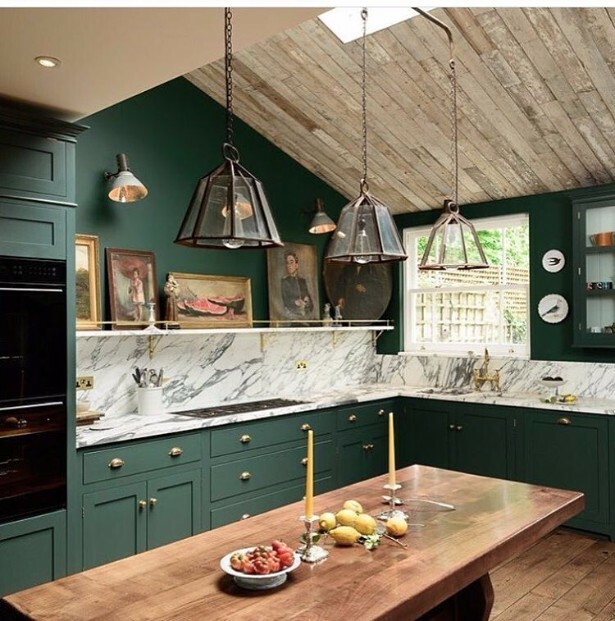 White and black marble is great, but now, more than ever, you can reach dozens of other marble colours: blue, green, rose… If you’re thinking about revamping your kitchen, break some boundaries and take risks – go for the green marble, fo instance, and witness your vintage kitchen becoming a million dollar vintage kitchen! 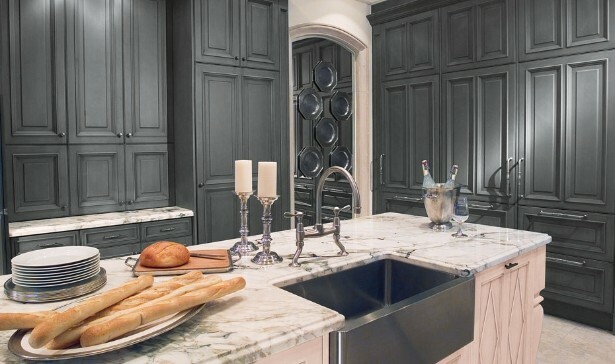 Whether you want to brighten your kitchen or to highlight your furniture, mixing dark or strong colours of furniture with clear shades of marble will fulfil your aims and also update your kitchen vintage sensation. 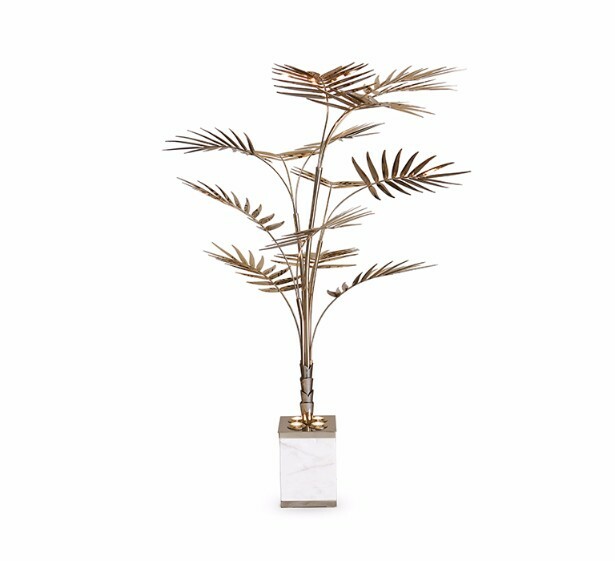 While adding marble to your kitchen, give its vintage style an exotic vibe with this outrageous Ivete Palmtree Lamp from Essential Home – using a mixture of materials such as brass and marble, this unique light fixture is shaped like the iconic tropical Palm tree where notes of Bossa Nova echo as the Girl from Ipanema walks by. 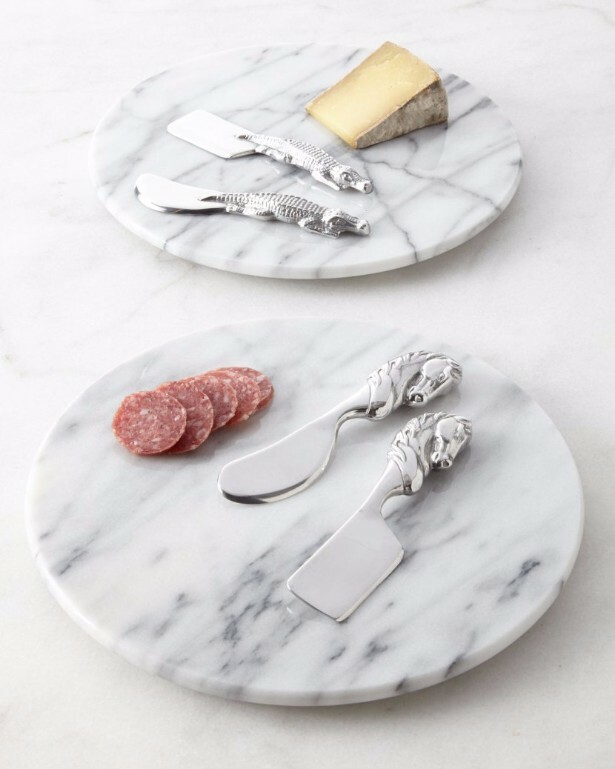 Cutting cheese will never be the same with this Arthur Court Three-Piece Marble Cheese Set. 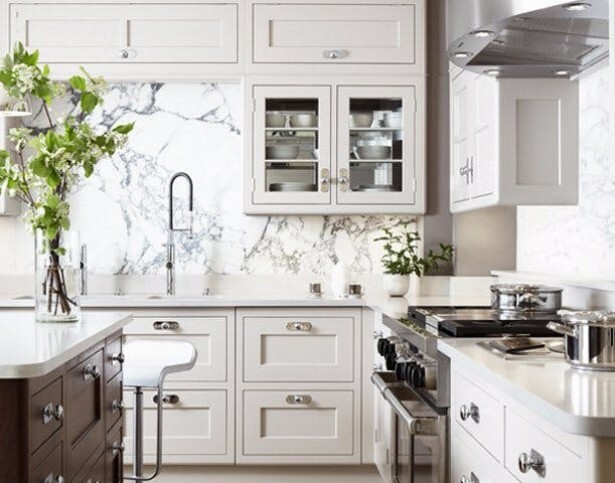 Stun your guests with your incredibly good taste and, at the same time, give your vintage kitchen an unusual touch of marble.